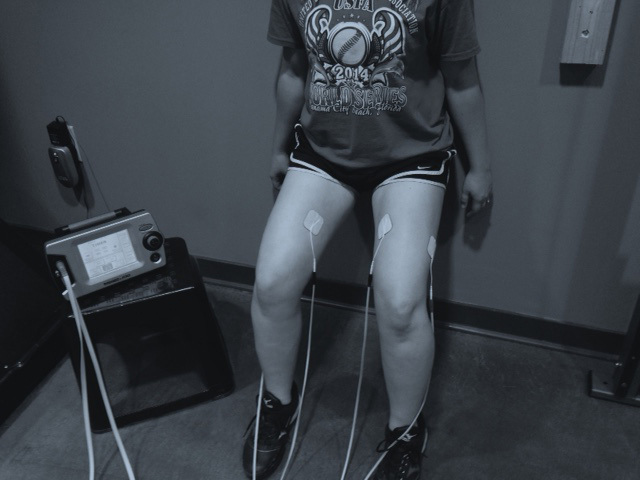 Arpwave therapy works on the principle that joint problems, tears, tendonitis, and sprains are the result of the muscles inability to absorb force properly. What this means is that one of your muscles is not doing its job, which is to act like a “shock absorber” and absorb force. As a result the force is then transferred to areas of the body not meant to absorb force, causing pain and injury. How does ARPwave Therapy Work? DIAGNOSTIC: Arpwave neuro therapy will determine the origin of the signal which is causing restricted ROM or pain. 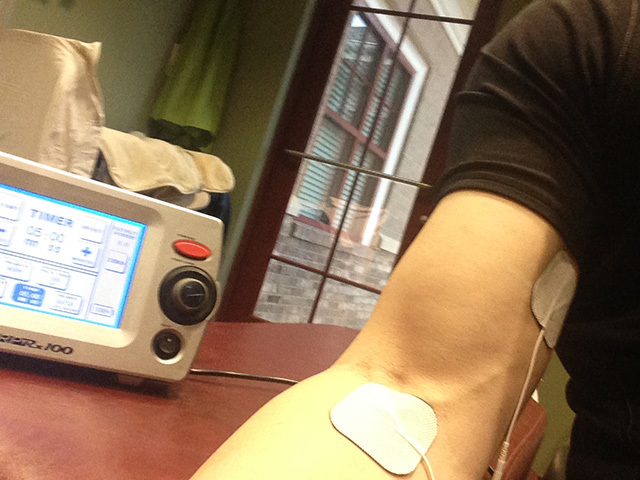 TREATMENT: Once the signal is identified the patient is treated by neurologically re-educating the muscles to absorb force and break any compensation patterns. Increased local blood circulation: Speeds up the healing process. Increases Range of Motion: Increases your muscles ability to absorb force and prevent muscle related injuries. 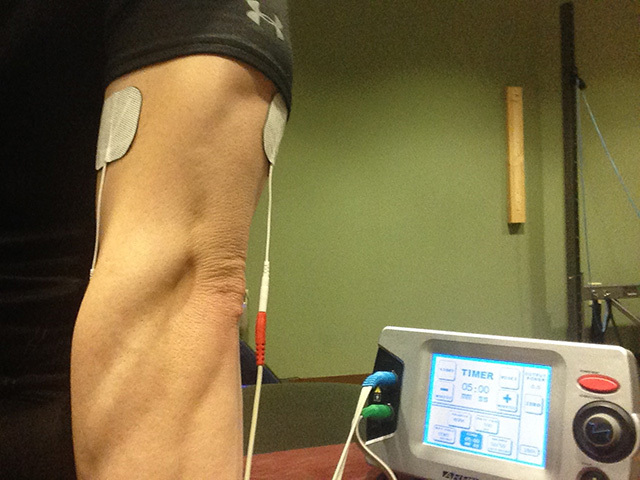 Normal muscle contraction is 2 times per second, when using the ARPwave, your muscles contract 500 times per second. ARPwave theapy is a neurological stimulation that combined with specific exercise protocols eliminates pain and increases range of motion. 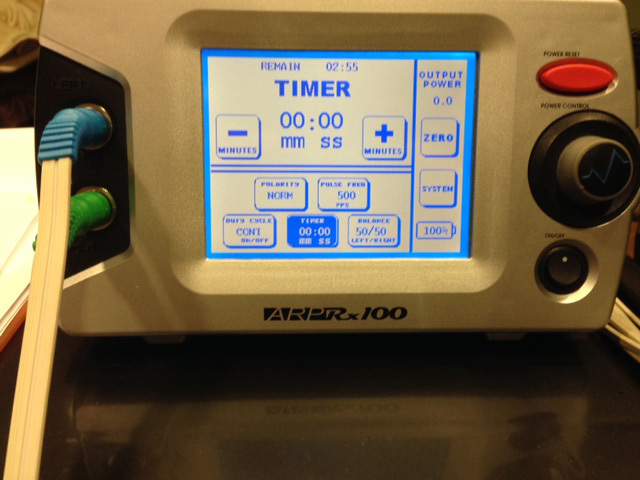 Meniscus Tears- The ARP machine along with its exercise protocols can retrain the muscles that are not stabilizing the knee, expediting recovery. Muscle Pulls- Injuries to the muscle are usually the result of the muscles inability to lengthen properly. This can be due to the nervous system not sending the proper signal to the muscle or the muscle staying in a constant state of tightness. 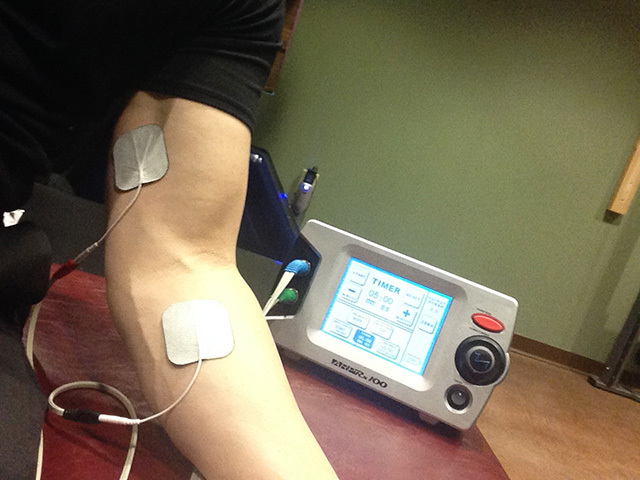 The ARPwave retrains the muscle so that it will function properly. Ligament/Tendon Sprains or Tears- Tears in the ankle , rotator cuff, and ACL are typically the result of the muscles inability to absorb force. As a result the force is passed on to the ligaments and tendons causing damage. If you have questions not answered here, give us a call or request an appointment today and take the first step to better health.